John & Oumou tied the knot on the beach, but Four Seasons Ko Olina was gracious to let us shoot photos by their wedding chapel. 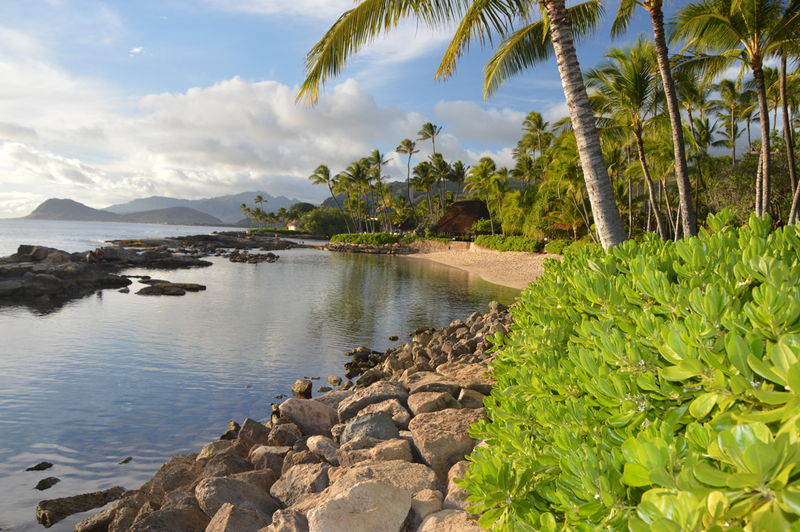 Beautiful view of Lanikuhonua Beach, tucked away nicely behind Lanikuhonua Estate in Ko Olina, West Oahu. 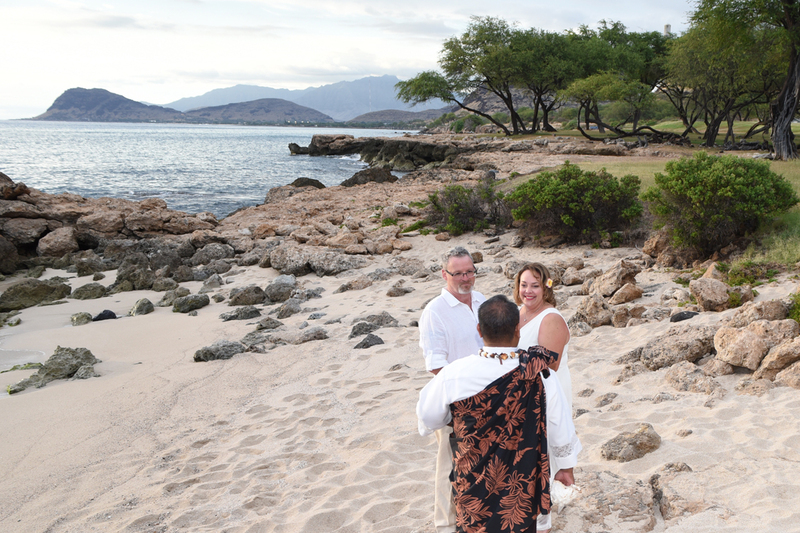 For Paradise Cove Luau guests, this beach right by the Luau is perfect for a simple wedding ceremony with great sunset photos! Paradise Cove Beach, located right by the Luau. Great place for sunset pics! 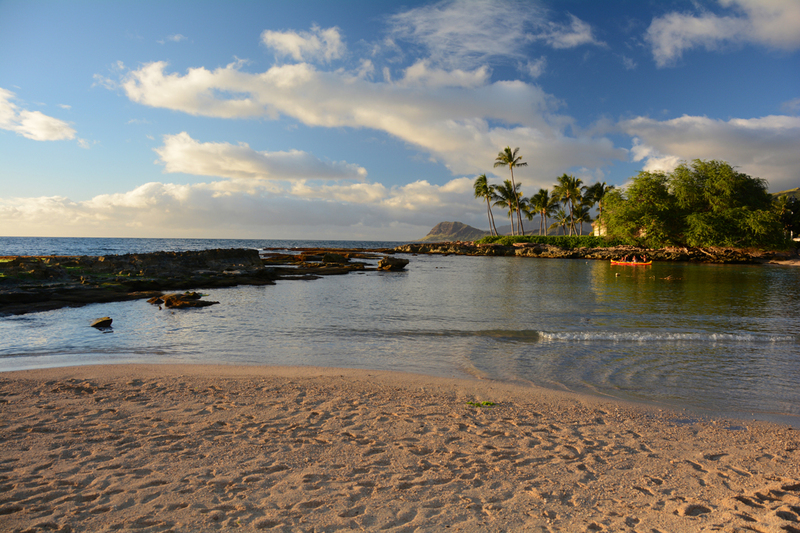 This is one of my favorite pics of Ko Olina Beach! This hidden beach in Ko Olina is worth the hike to get to. It’s quite secluded because it requires a little extra effort to reach, and the scenery is beautiful in the photos!